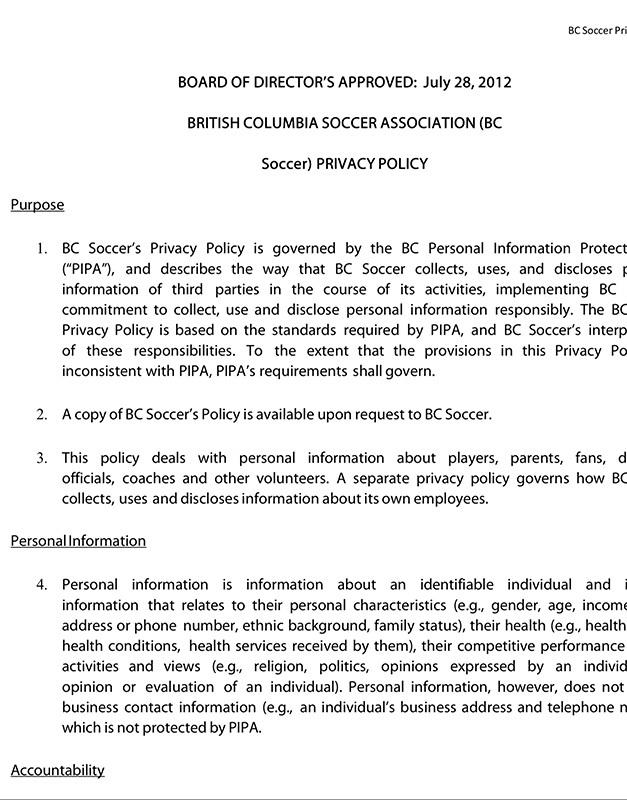 "To promote the enjoyment of, and participation in, the sport of soccer." 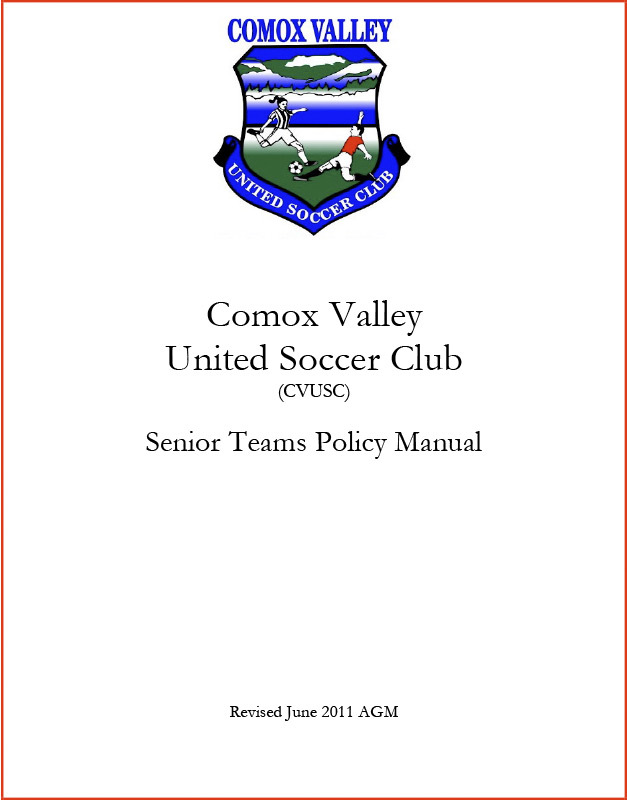 The CVUSC oversees our local Youth, Womens, Mens and Masters teams. Divisions have their own VPs with the overall organization of the club overseen by the President. Within the Youth Division we have a recreational league for children aged 5 to 18 years, Kindergarten thru Grade 12, and a competitive league for children aged 11 to 18. 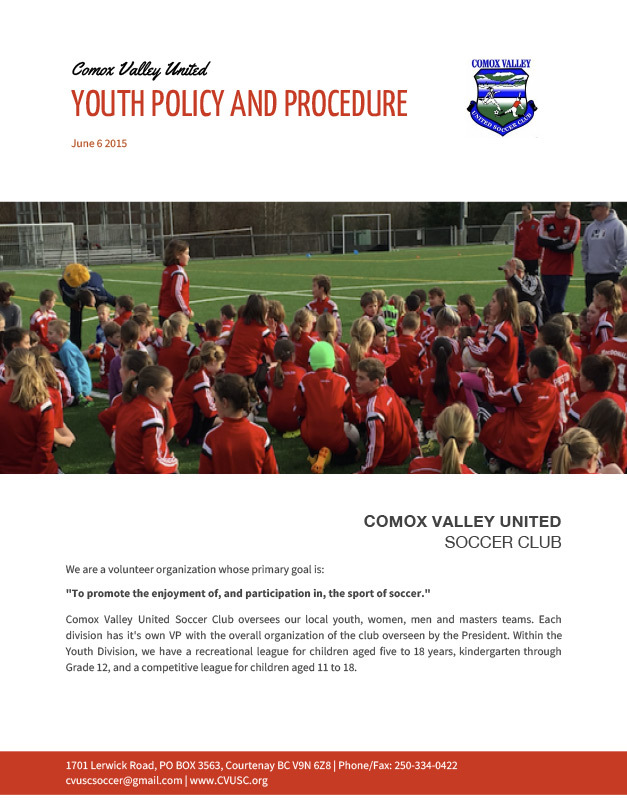 To promote, teach and govern the game of soccer among all club members. 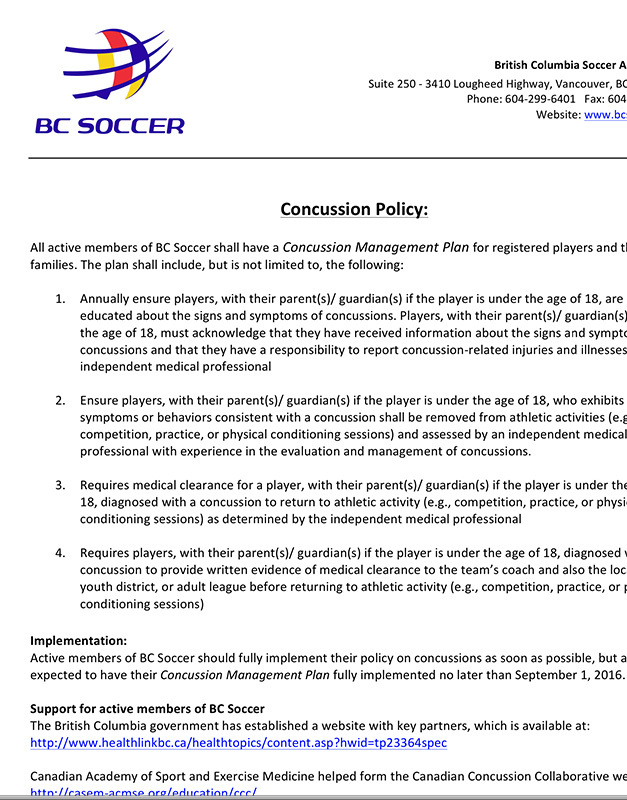 To encourage good sportsmanship and fair play. 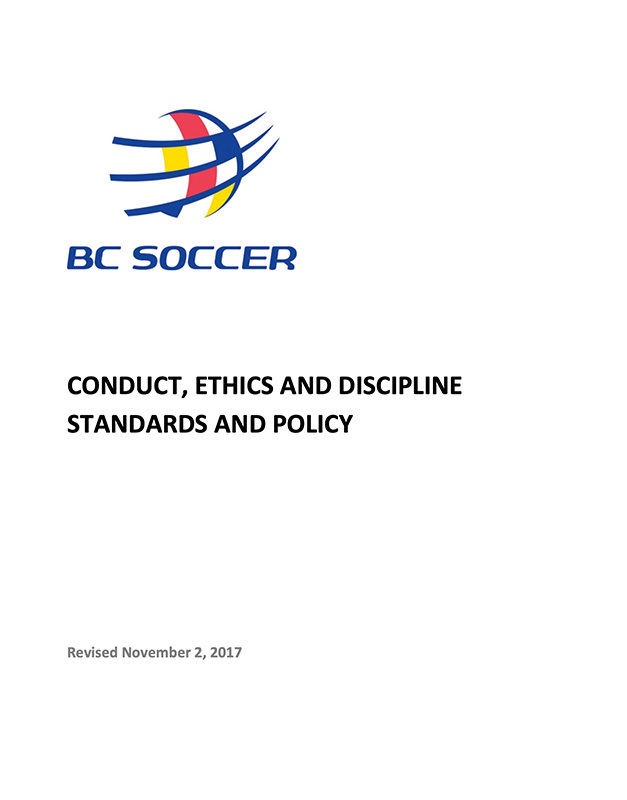 To teach respect for the laws of the game, officials and players.